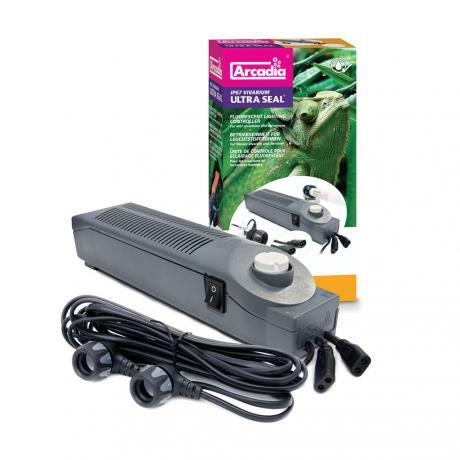 What are Arcadia Ultra Seal Vivarium Controllers used for? 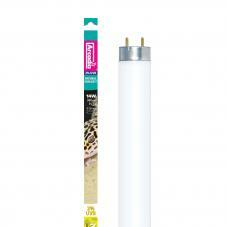 Controller units are required if you wish to use T8 fluorescent tubes in your enclosure. 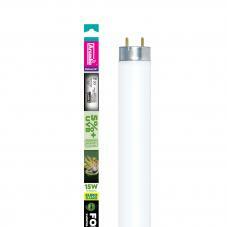 Supplied with waterproof (IP67) ultra seal lamp leads, universal mounting brackets and starter. 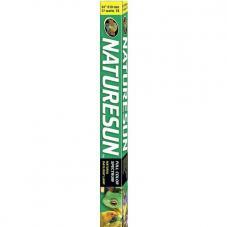 For best results use in conjunction with the Arcadia Fluorescent Reptile Lamp Range (Lamp not included). Leads can be fed through fine mesh or grill before being re-attached.